The 100 Mile House food bank has new equipment to help make their job a bit easier. 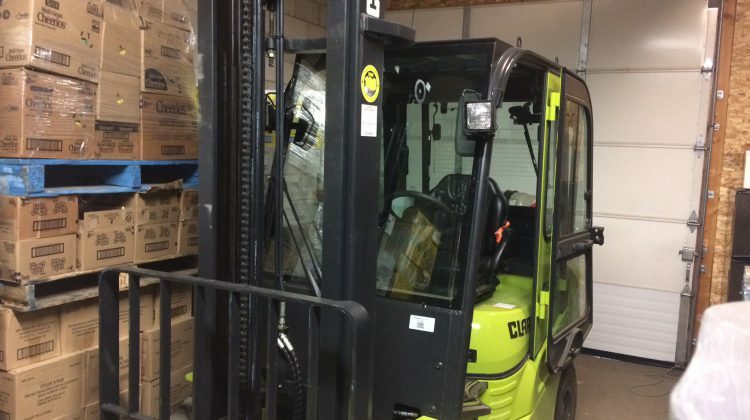 The food bank took delivery of a new forklift last week. 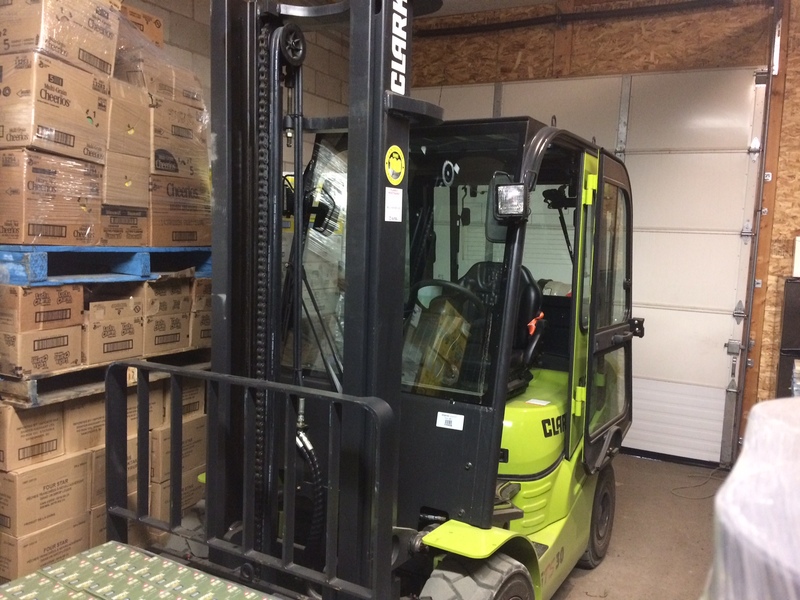 “We got a grant to purchase a forklift, and it could not be used for food or anything like that,” says president Bob Hicks. Hicks says the food bank’s old forklift was donated several years ago and will be passed on to another BC food bank who is in need of it. The 100 Mile Food Bank has been operating for over 30 years and is open every first and third Tuesday of the month. If you need assistance call 250 395-3923.